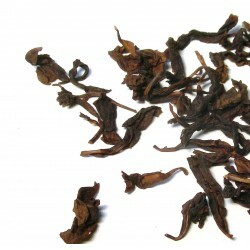 Tea Il y a 15 produits. 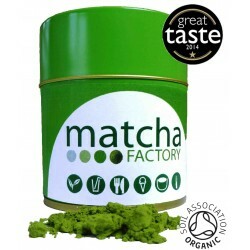 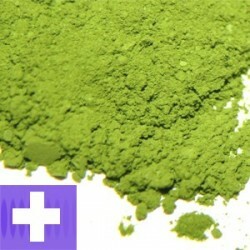 A blended matcha designed to reduce sugar craving and help you lose weight. 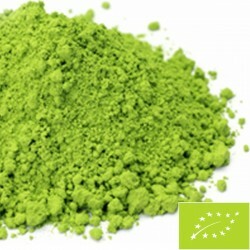 Matcha 30gAn organic Japanese matcha from Uji, Kyoto, Japan. 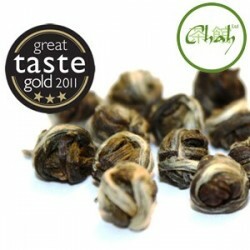 Winner of Great Taste awards in 2014. 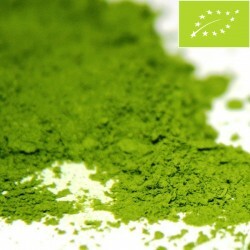 An expert signature blend of matcha. 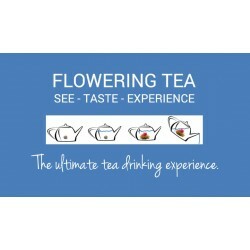 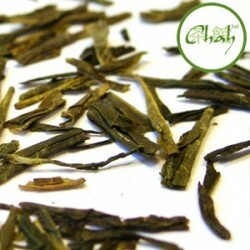 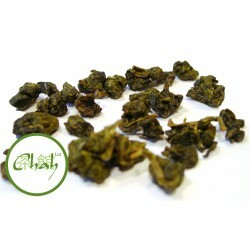 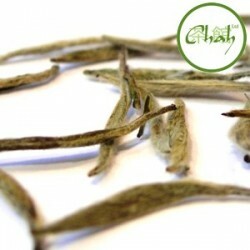 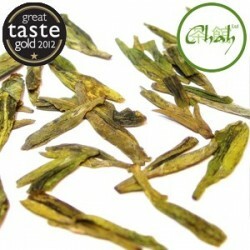 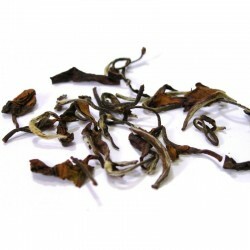 Blend of the finest and most delicate leaves from the first flush. 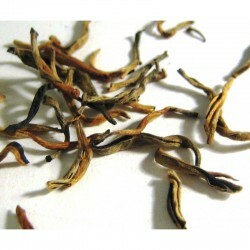 Shade grown, this has a slightly sweeter smell and flavour than the Swooping Swallow and is priced to sell.